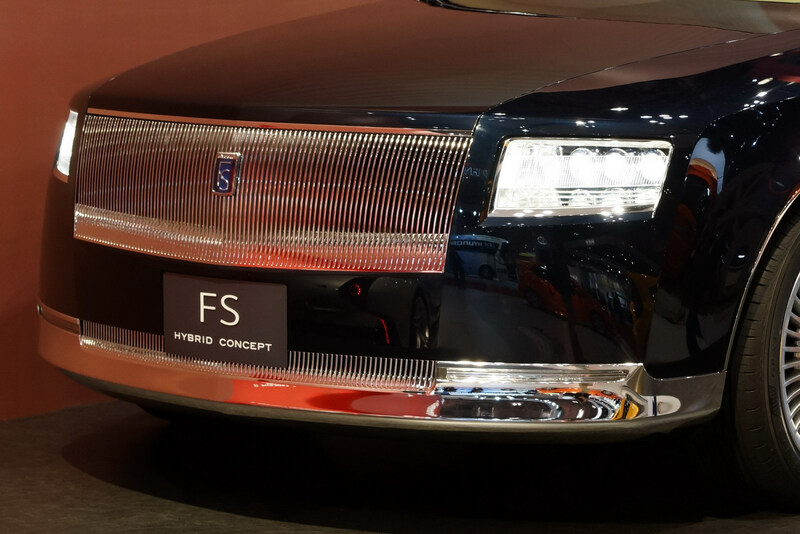 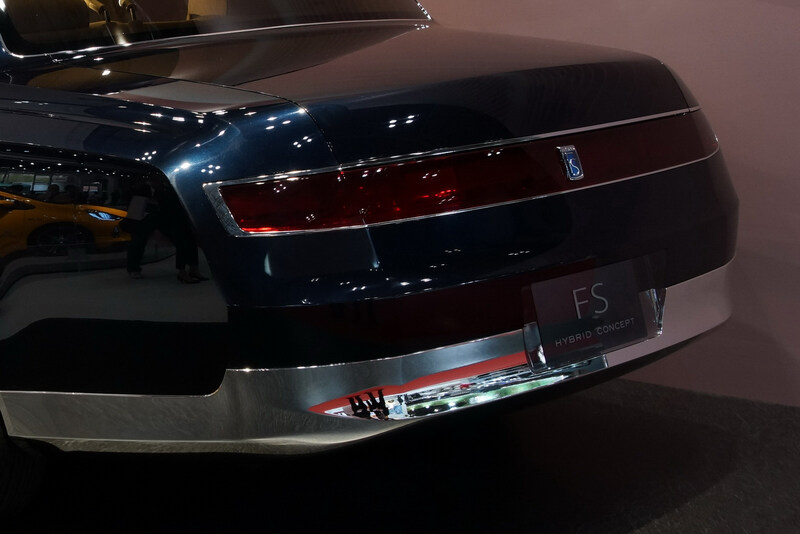 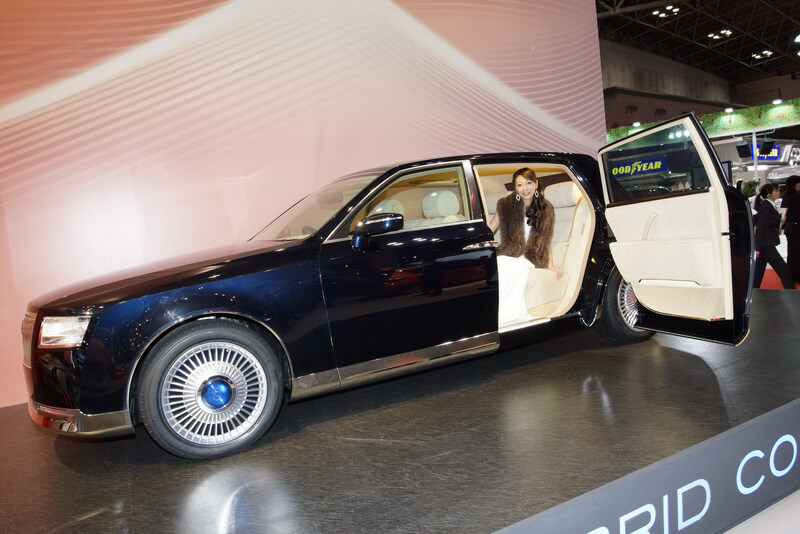 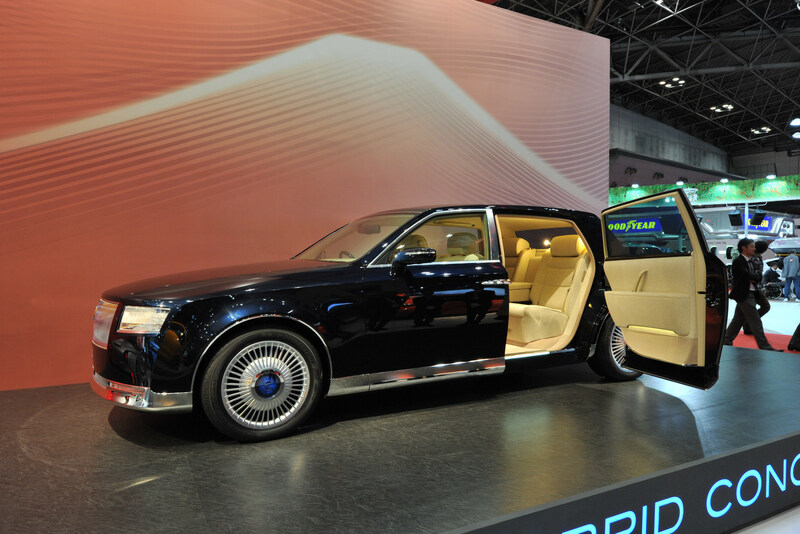 Tucked away in a corner of the Tokyo Motor Show is this conceptual proposal for a luxurious full-size sedan named the FS Hybrid by Japanese firm Kanto Auto Works [KAW], which happens to be a long time partner of Toyota. 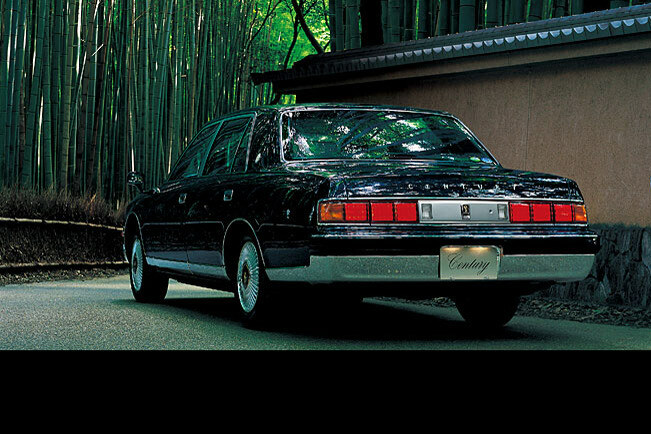 KAW has several plants throughout Japan as well as in Thailand and Brazil. 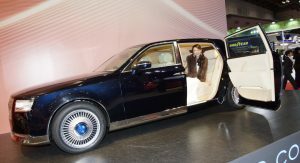 It has built several Toyota models while also helping the Japanese company in the engineering field with projects like the MR2-based GRMN Sports Hybrid Concept II that was also on display in Tokyo. 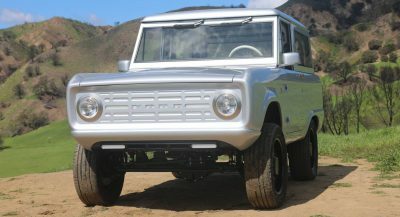 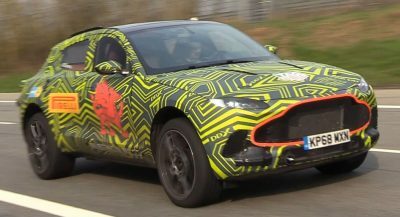 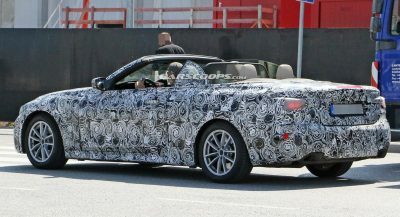 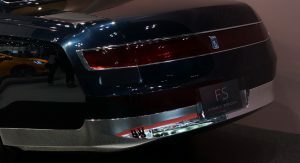 Now if you’re wondering why the long introduction, that’s because KAW has not released any information on the FS Hybrid – not even on the hybrid powertrain that lurks under its long hood. 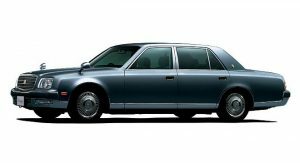 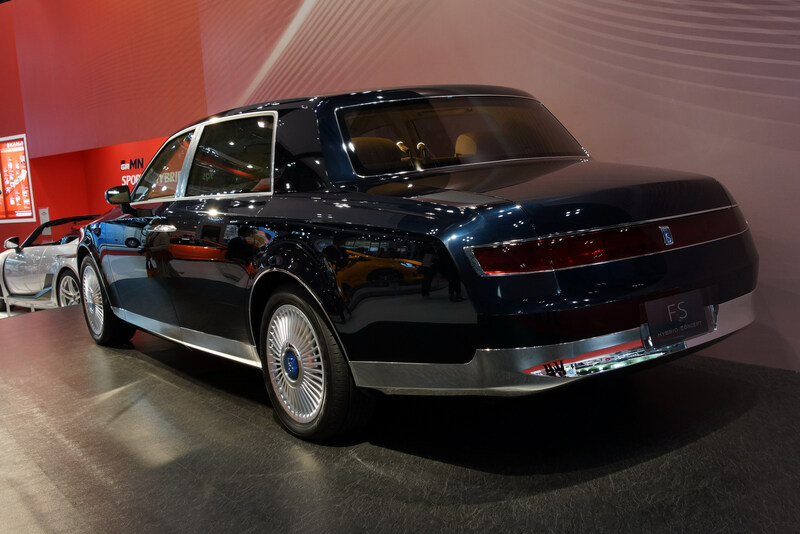 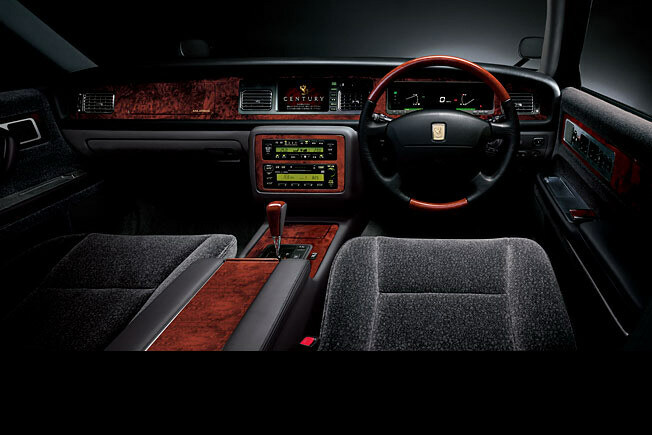 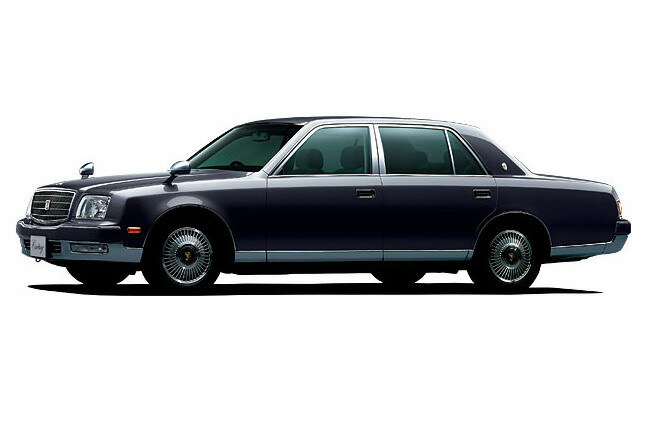 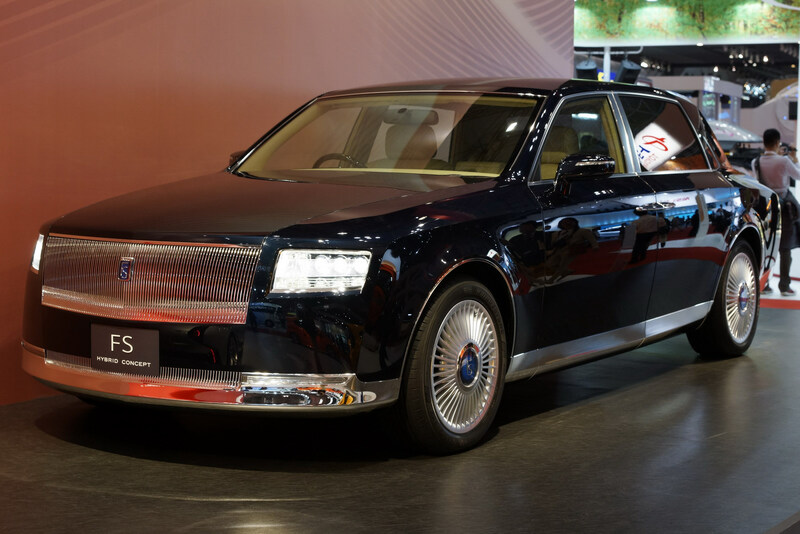 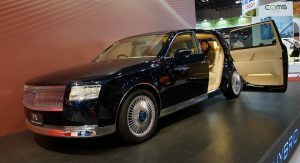 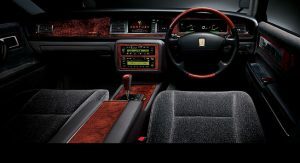 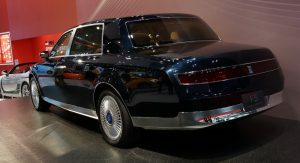 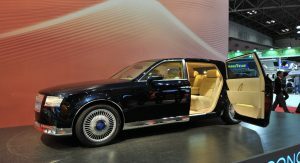 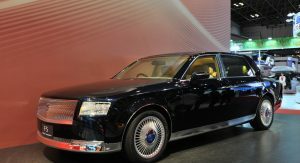 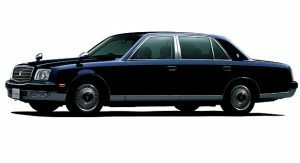 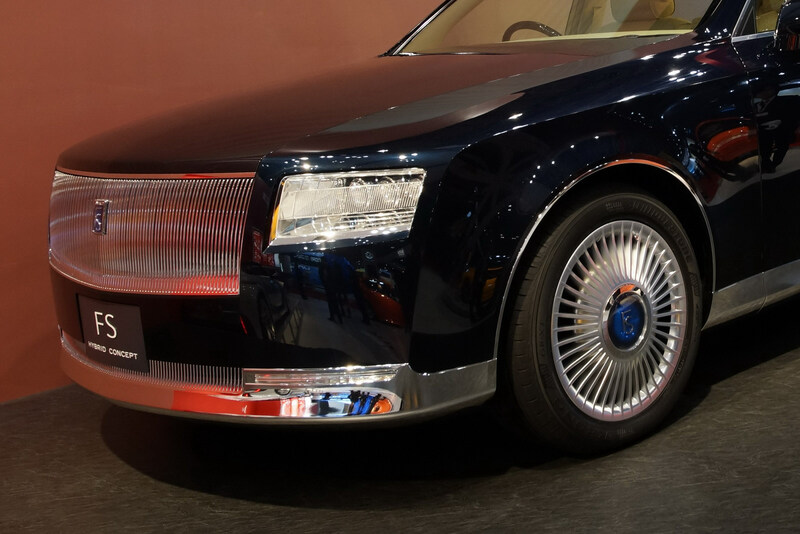 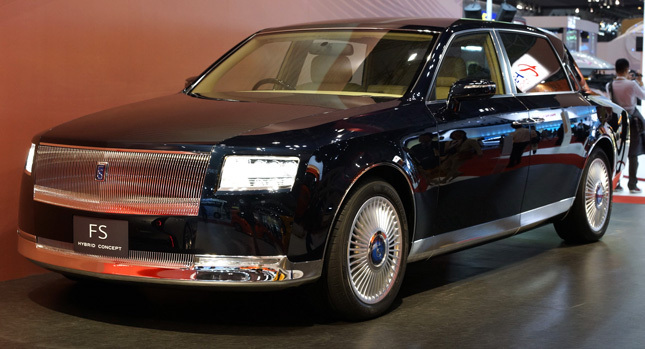 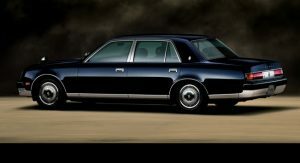 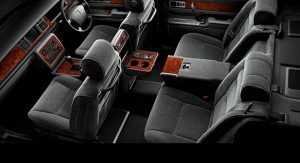 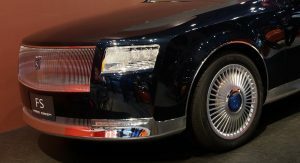 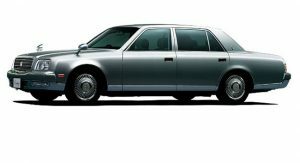 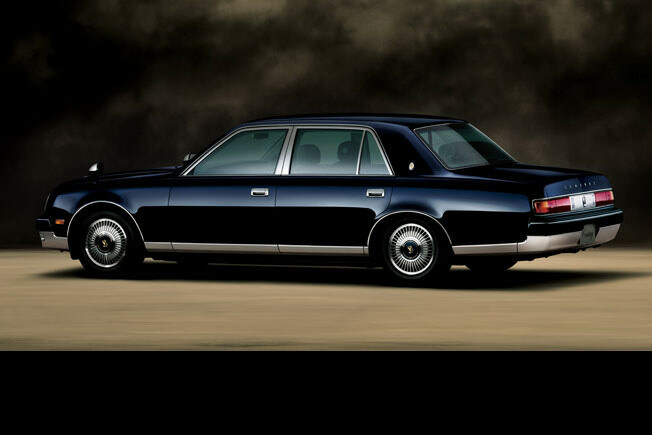 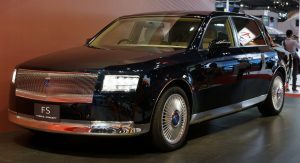 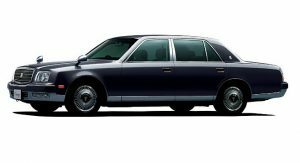 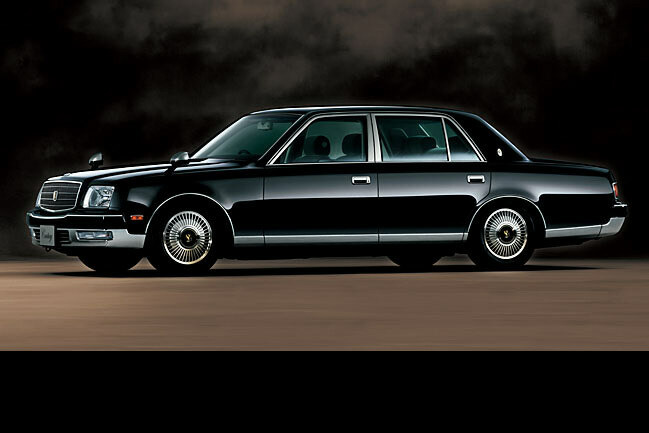 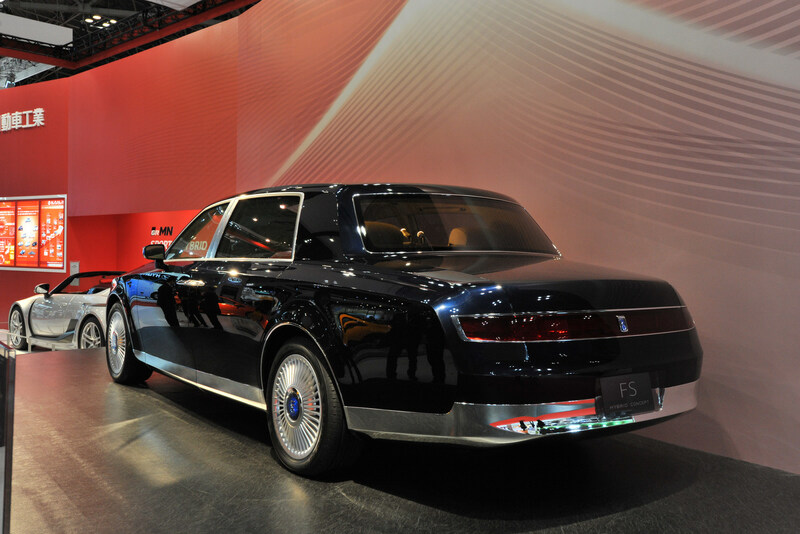 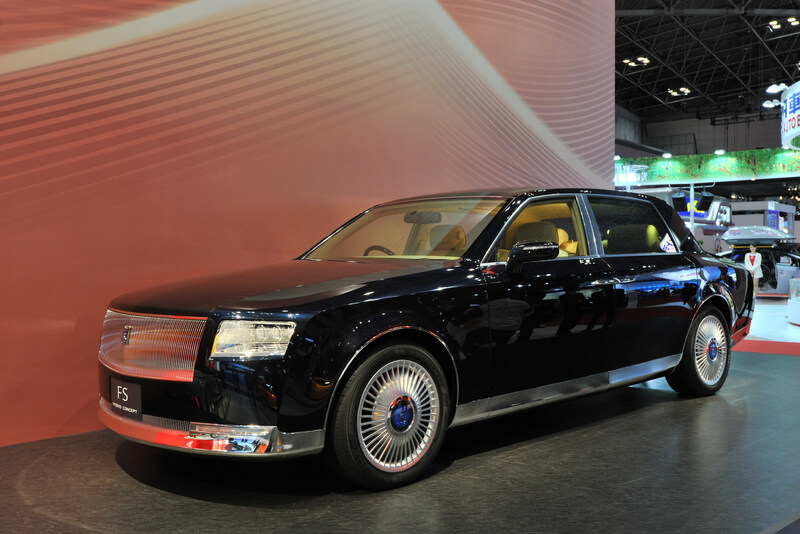 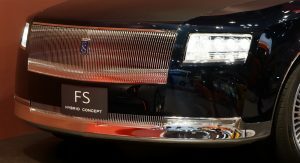 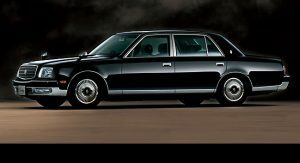 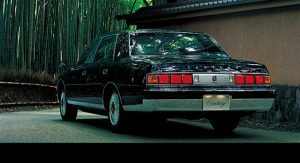 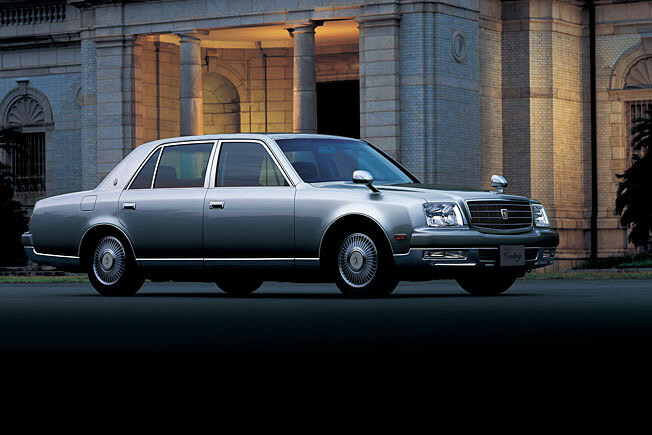 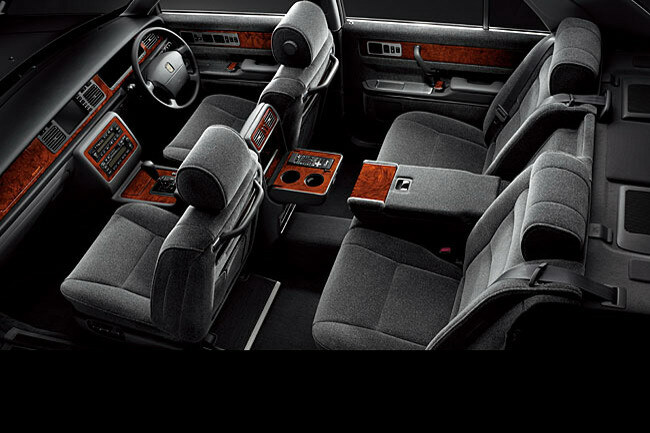 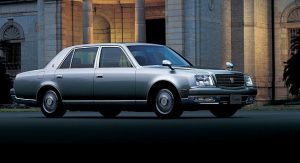 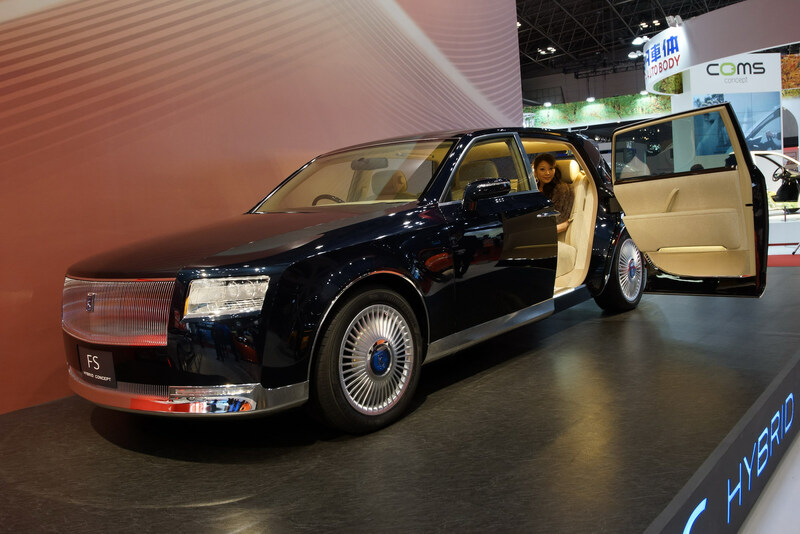 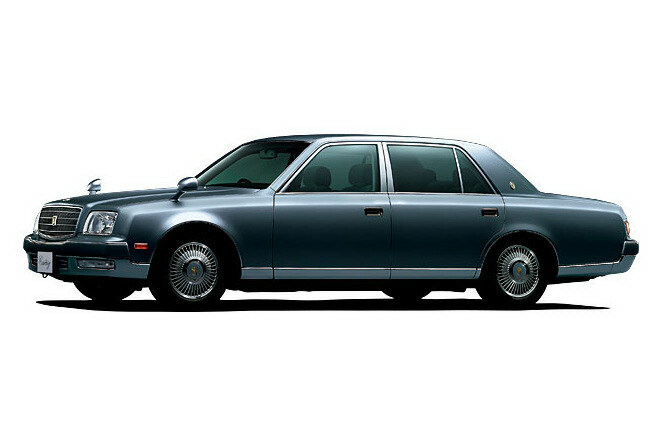 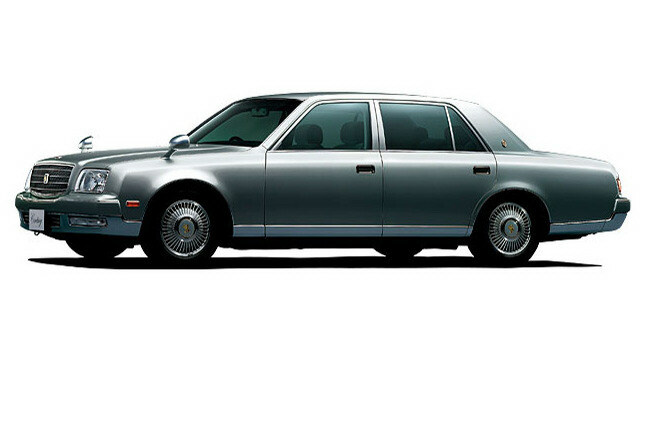 However, the FS Hybrid seems to be loosely based on the Japanese market Century, which is the Toyota brand’s flagship series, while featuring some styling cues borrowed from the one-off Century Royal limousine used by the Emperor of Japan. 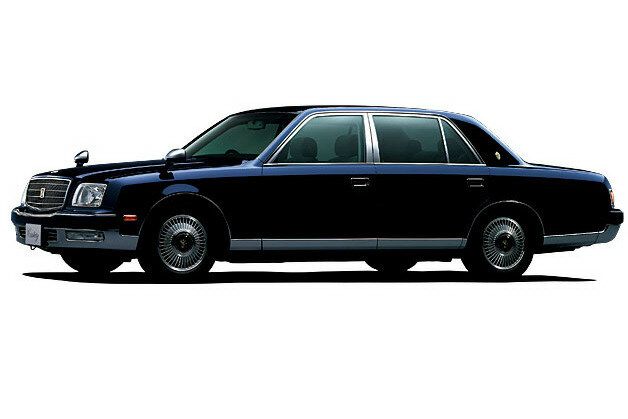 For the record, both the regular Century and the Royal are powered by a 5.0-liter V12 gasoline engine.